Here are your Lomographic badges of Love and Pride. Compliment your already-smashing sense of style with these snazzy Lubitel Shutter Buttons! Here are your Lomographic badges of Love and Pride. 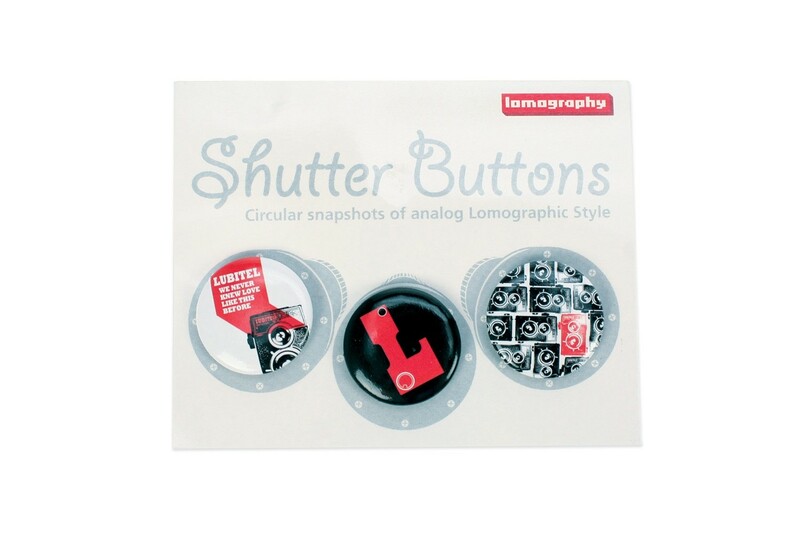 Compliment your already-smashing sense of style with these snazzy Lubitel-themed Lomography Shutter Buttons!